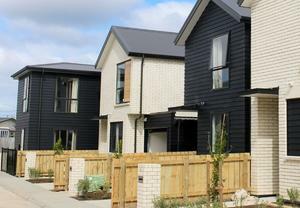 Seven award categories recognised a range of channel partners that excelled in demonstrating service excellence, increased market share, superior offering and growth in the A/NZ market. Optus Business took home the Aruba FY15 Enterprise Service Provider of the Year award, Distribution Central was named Aruba FY15 Distribution Partner of the Year, and Accucom Systems Integration was presented with the Aruba FY15 Mid-Market Partner of the Year gong. In addition, UXC Connect won the Aruba FY15 Enterprise Partner of the Year award, Netsolutions Australia the Aruba FY15 Innovation Partner award, Datacom was the HPN FY15 Best Solution Sale winner, and Dimension Data the HPN FY15 New Zealand Growth Partner. 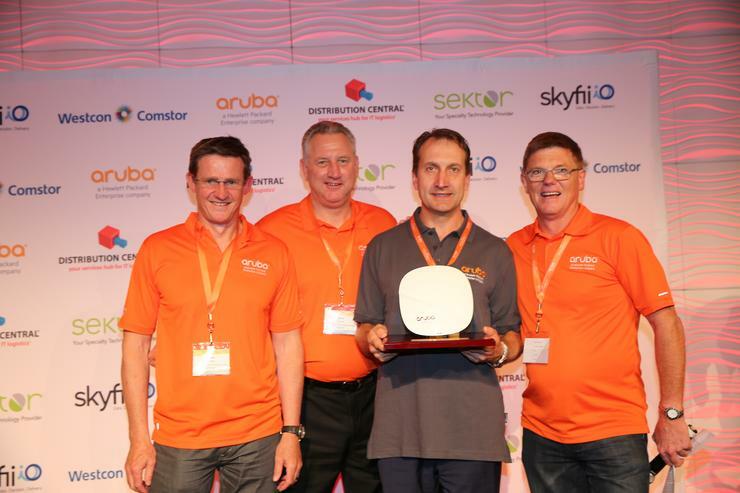 Aruba A/NZ managing director, Steve Coad, said the awards were developed to celebrate and acknowledge the outstanding achievements of Aruba’s channel partners in 2015. “We are honoured to recognise and celebrate the achievements of our channel partners. Aruba is a complete channel-first organisation, which is why we are so passionate about celebrating our partners. “The past year has been a year of innovation and growth. Moving into 2016 Aruba’s wireless products will provide partners will even more opportunities to arm their customers with mobile-first, Cloud-first technology to support a new breed of technology users known as #GenMobile,” he said. Distribution Central CEO, Nick Verykios, said Aruba has been key to the company’s growth in the region. “Aruba’s ability to recognise how to leverage the enablement and development services that we are renowned for has amplified not now our own success but has contributed significantly to Aruba’s hyper growth in our region, which is why we are so thrilled in receiving this recognition,” he added.